Published December 16, 2017 at 600 × 889 in Alert! 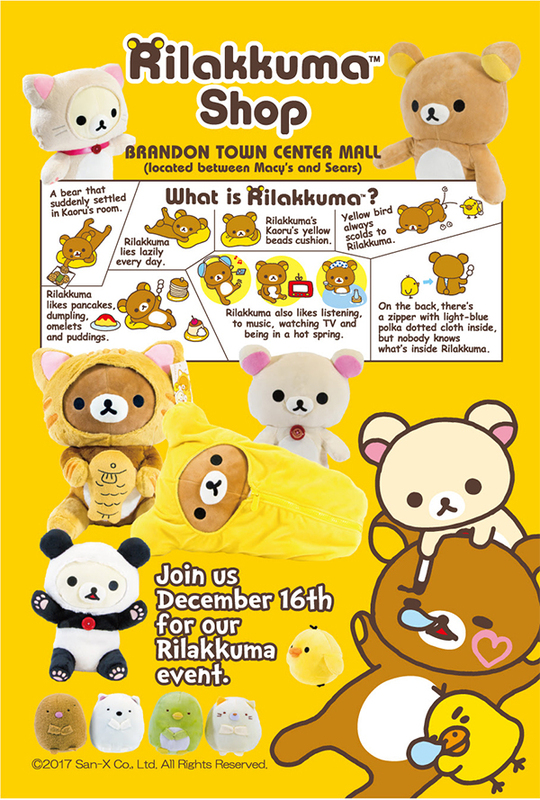 US Rilakkuma Shop Christmas Event TODAY! !